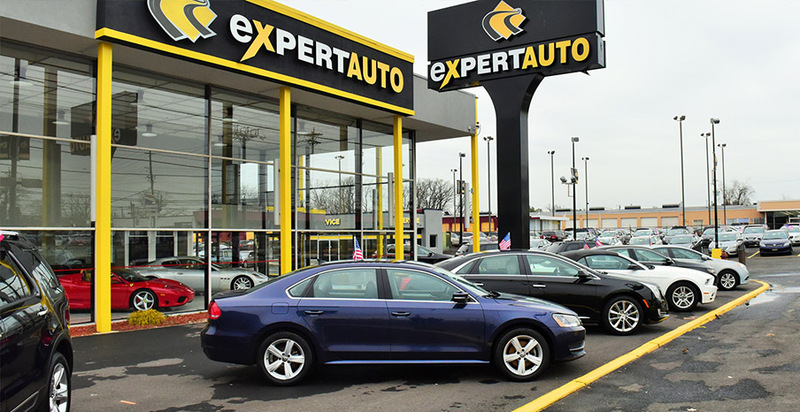 The automotive sales professionals at Expert Auto will be able to help you find the car of your dreams or a daily driver that will fit practically within your budget. This auto dealership came to us for help with their digital marketing and web design. We were able to help their online presence by redesigning their website, boosting their digital marketing efforts, and running more effective social media campaigns. When you look at the redesign of this auto dealership’s website, you can see that it is a fresh new look. While this may be a great thing to understand, you must look at the results that were actually achieved. There has been a 281% increase in web traffic. This is largely due in part to our implementation of Search engine optimization. 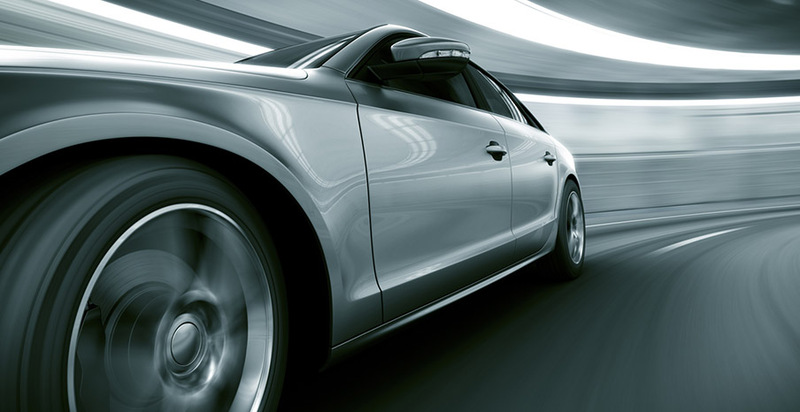 Keywords and quality content have helped this auto dealer gain nearly three times as many visitors on their site. This has in part greatly contributed to the 3,826% increase in leads and conversions. This incredible new amount of leads and conversions has helped Expert Auto see clearly into the future. This fast expansion of clients due to our digital marketing help has allowed this auto dealership to position themselves aggressively for the future. When you take a look at the site, you can see why there has been such an increase in leads and conversions. The smooth layout of the site makes it easy for visitors to find just what they are looking for. 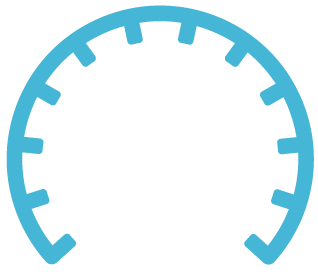 The slider on the homepage allows visitors to quickly and easily see important information that will help them find a car they are looking for. The easy to use drop-down menus also allow visitors to search inventory, learn about financing, see information about warranties and contact this auto dealer. The quick search feature on the site is also a quick and easy way for customers to find a car that they would be interested in. Easy to find customer testimonials will also build trust for new customers. 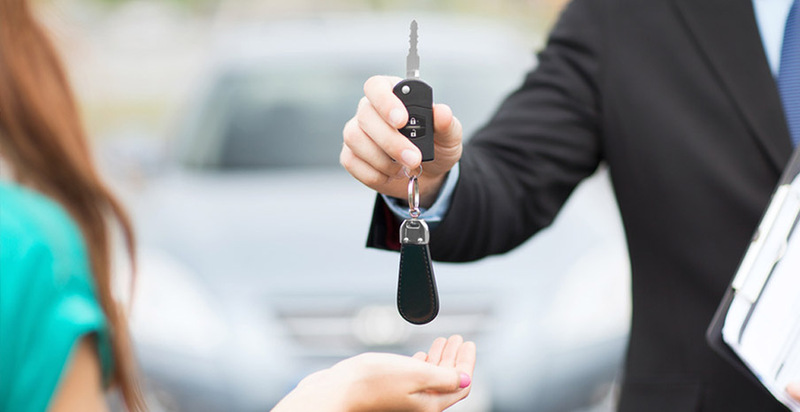 They will be able to see just how easy it was for previous customers to find a car they were interested in and achieve the financing for this vehicle. The SEO tools that were implemented on this site also allow it to appear much higher in Google searches. This is a big reason why there was so much more traffic on this site.